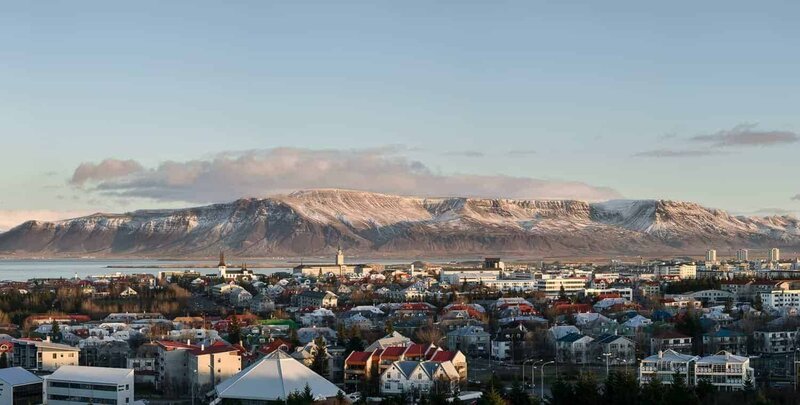 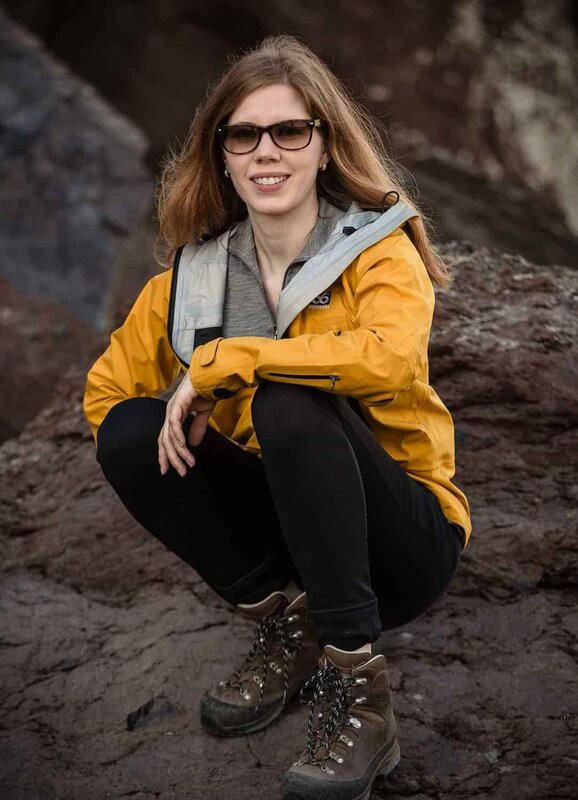 We know the best suppliers in this field in Iceland and are happy to work with them to serve your needs and expectations. 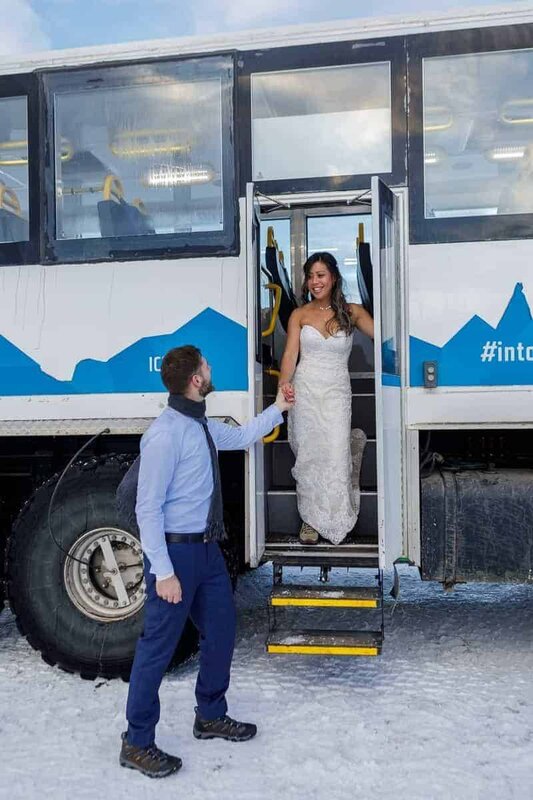 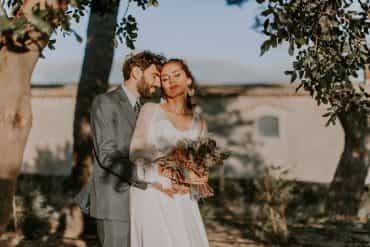 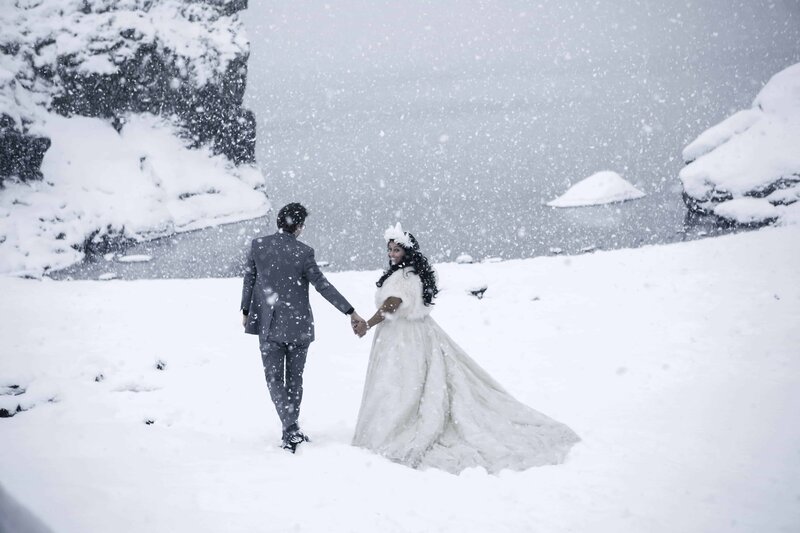 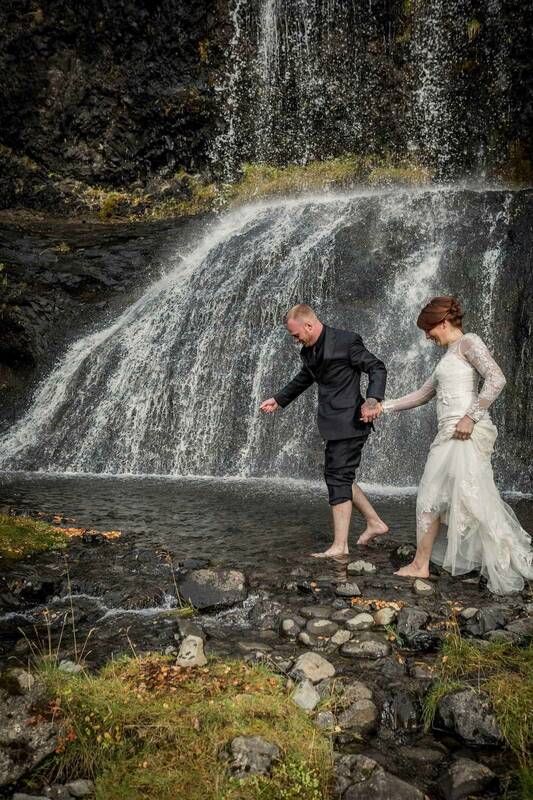 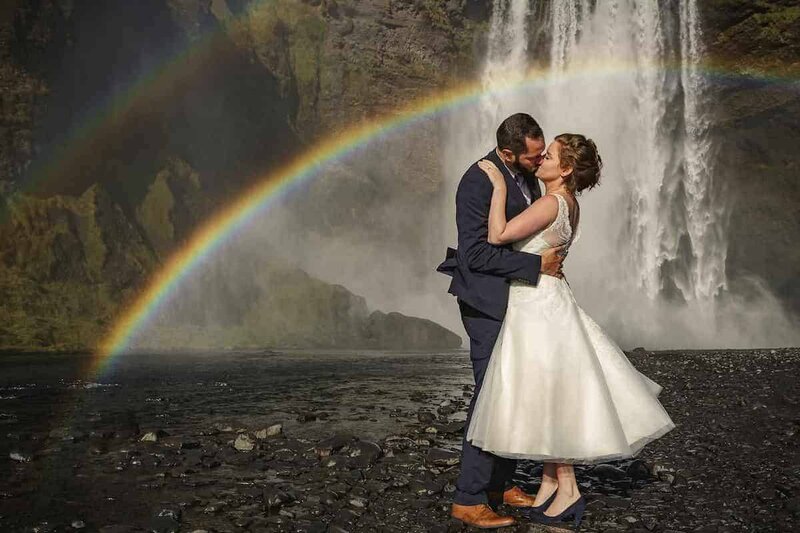 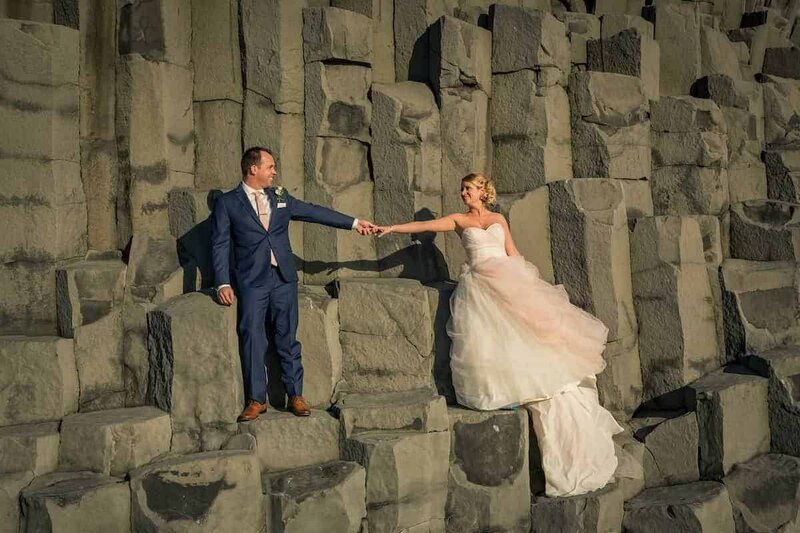 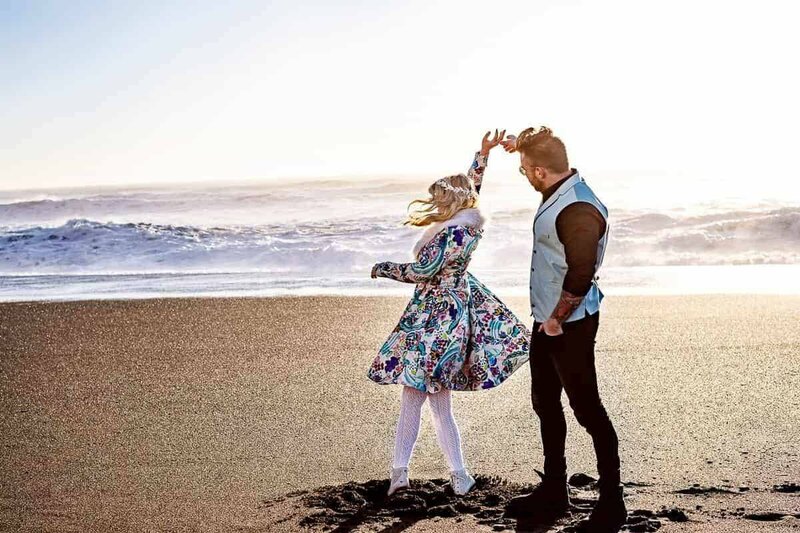 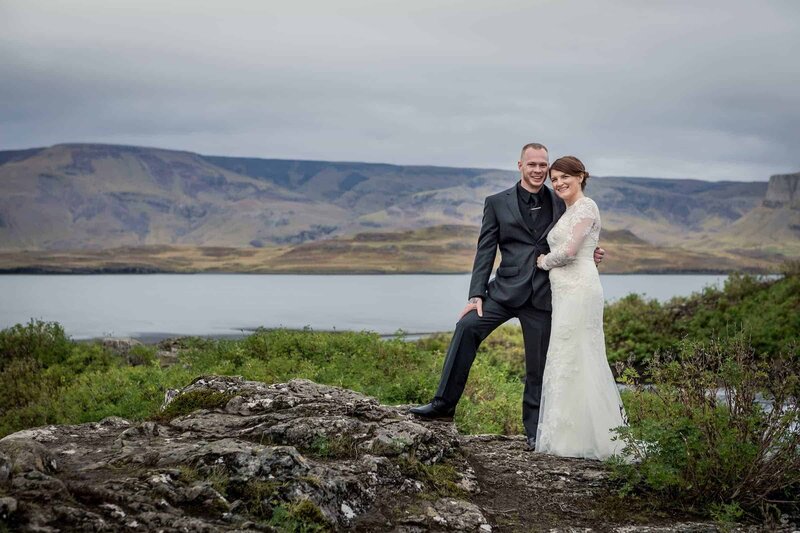 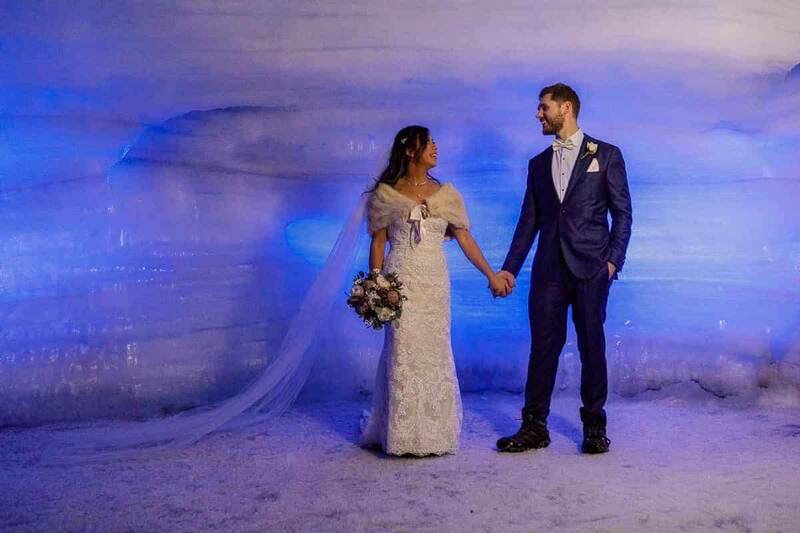 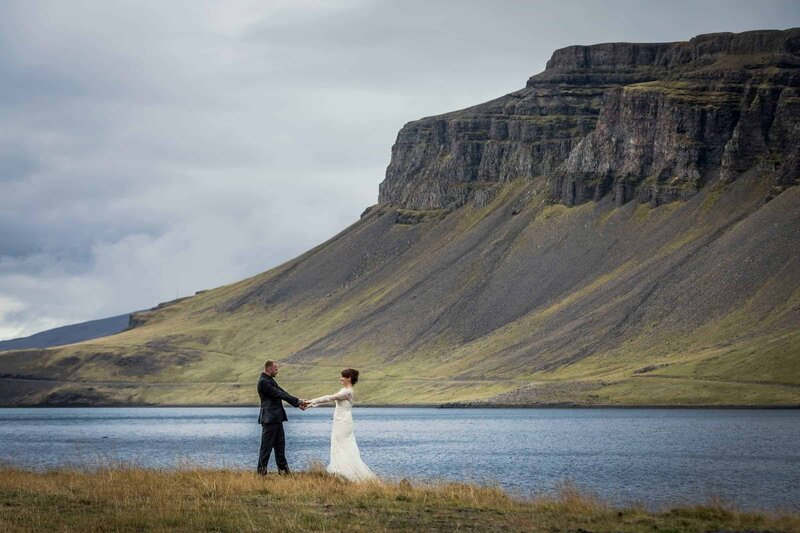 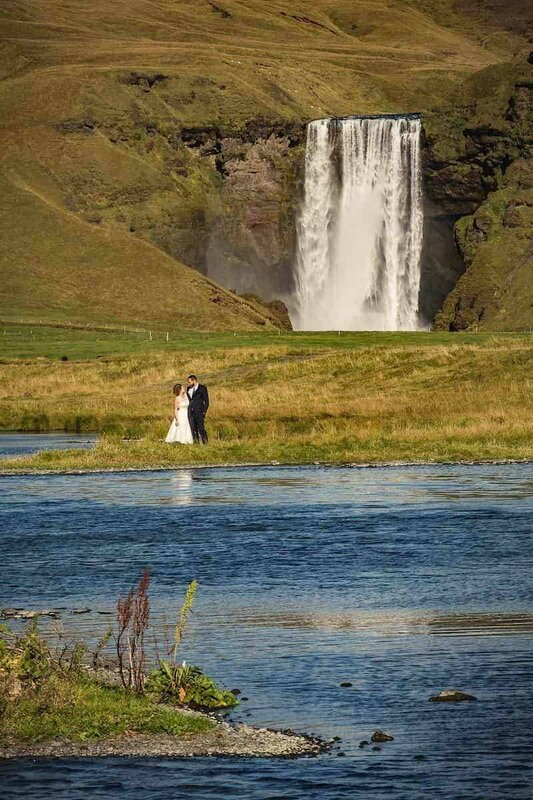 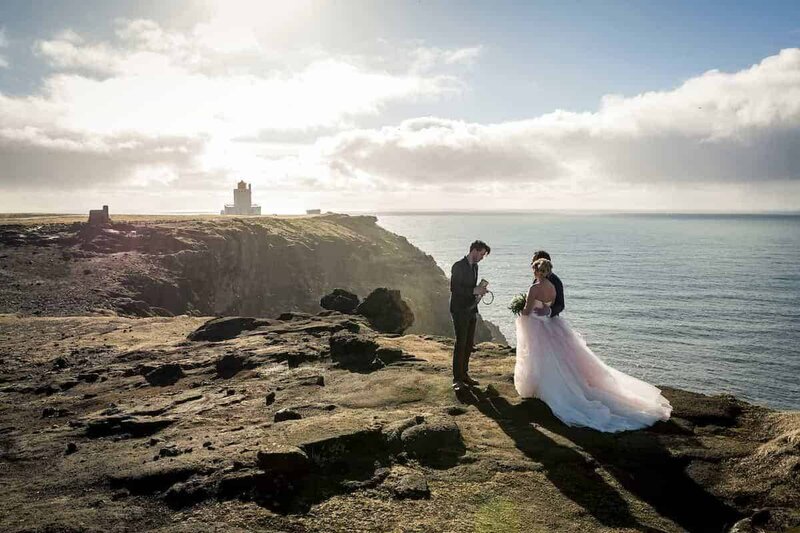 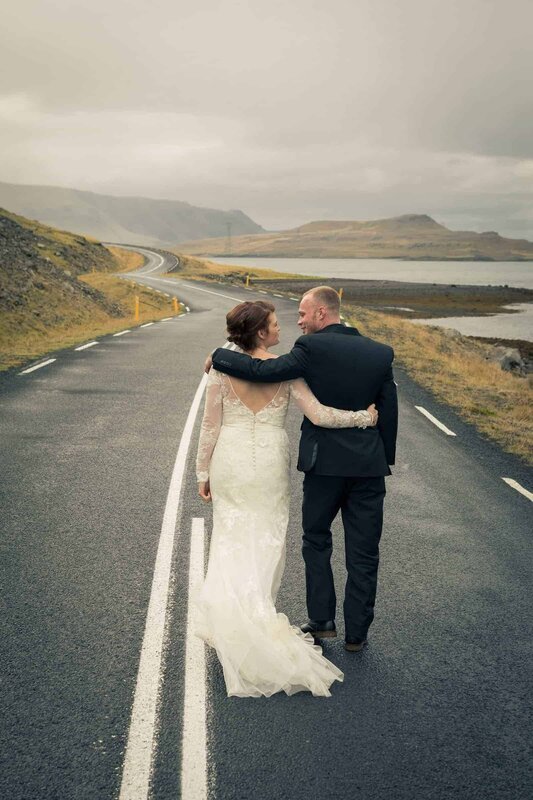 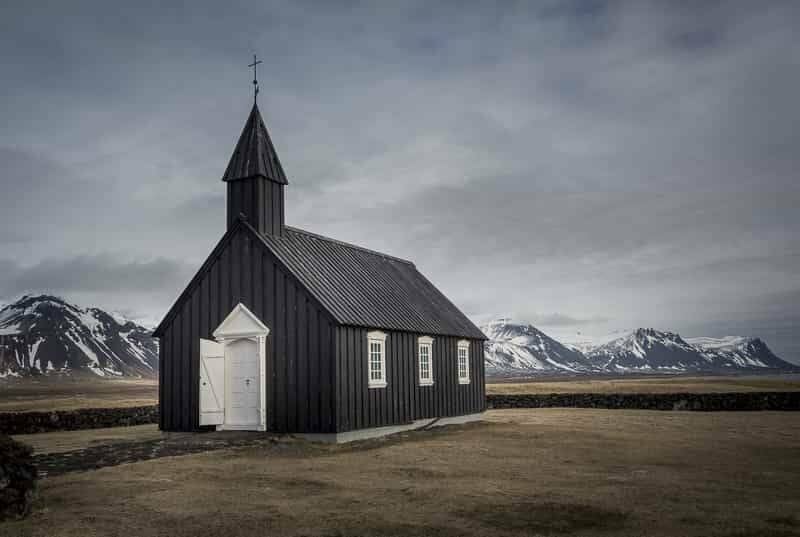 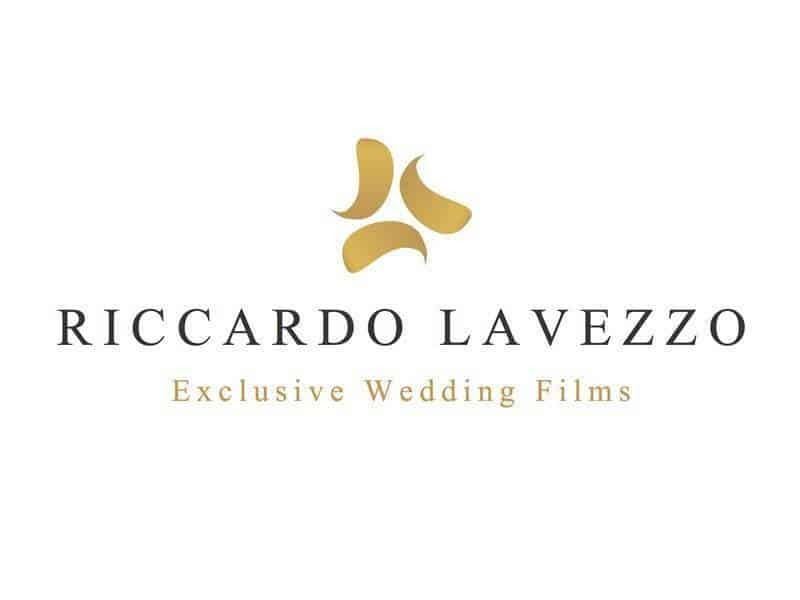 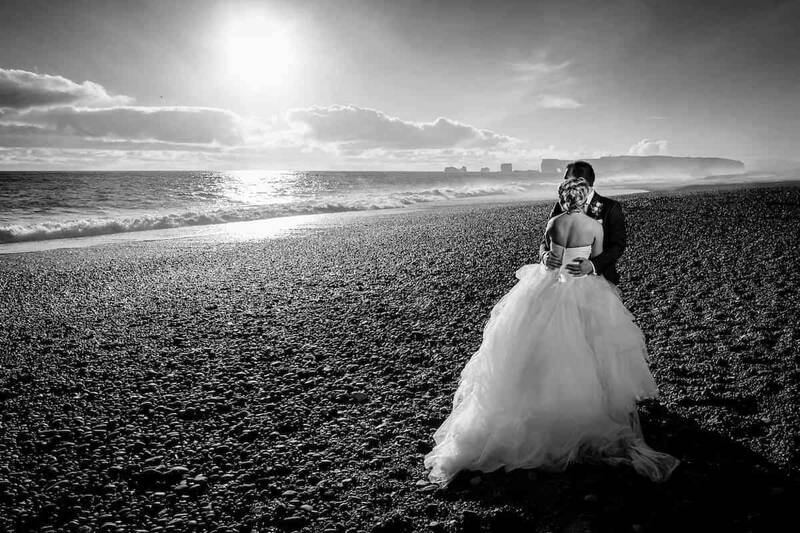 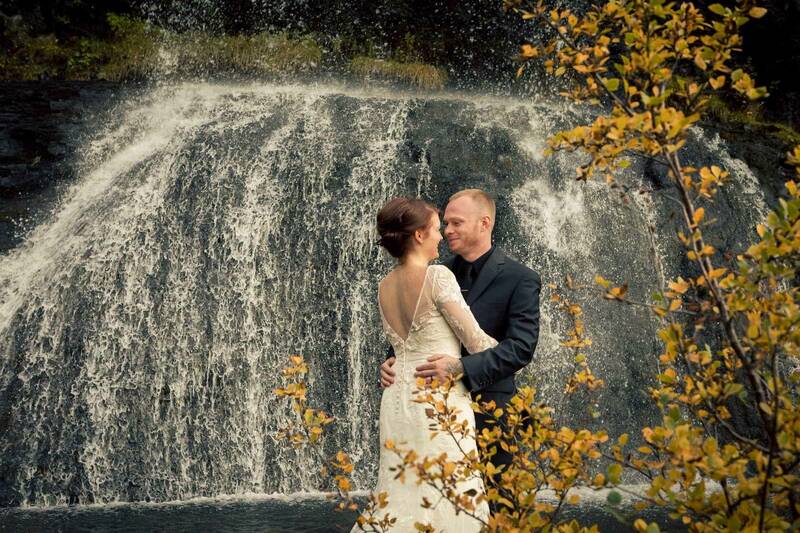 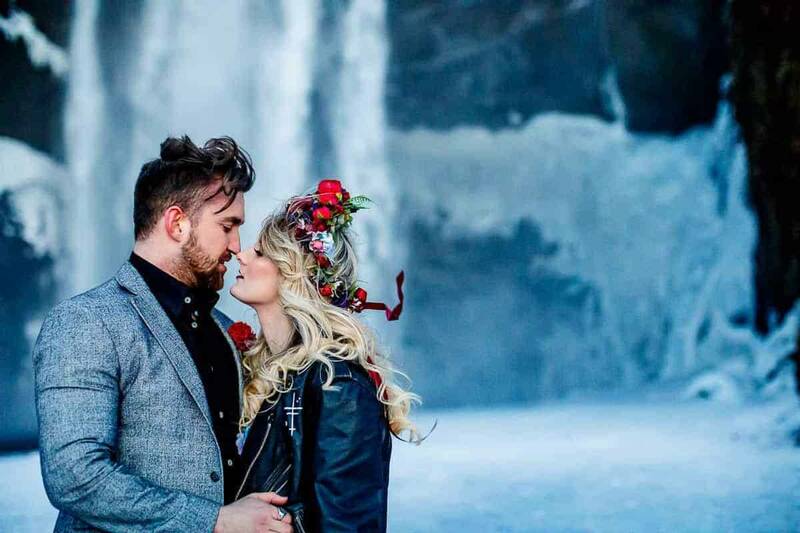 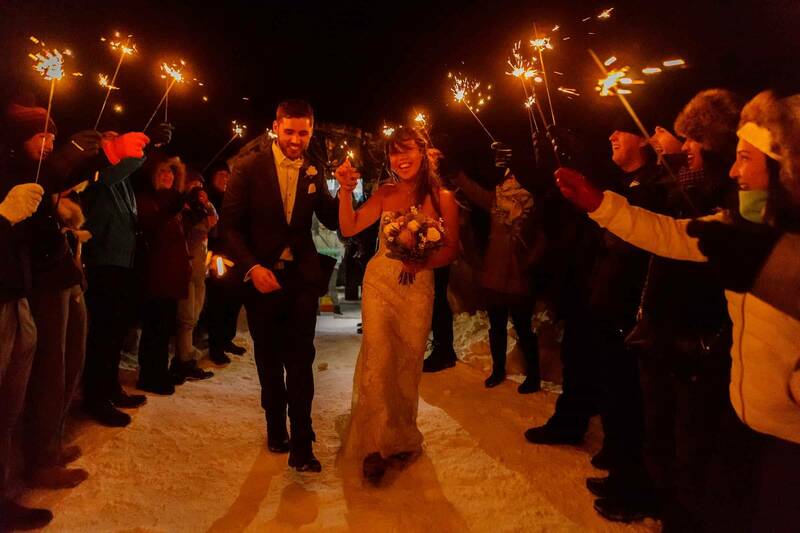 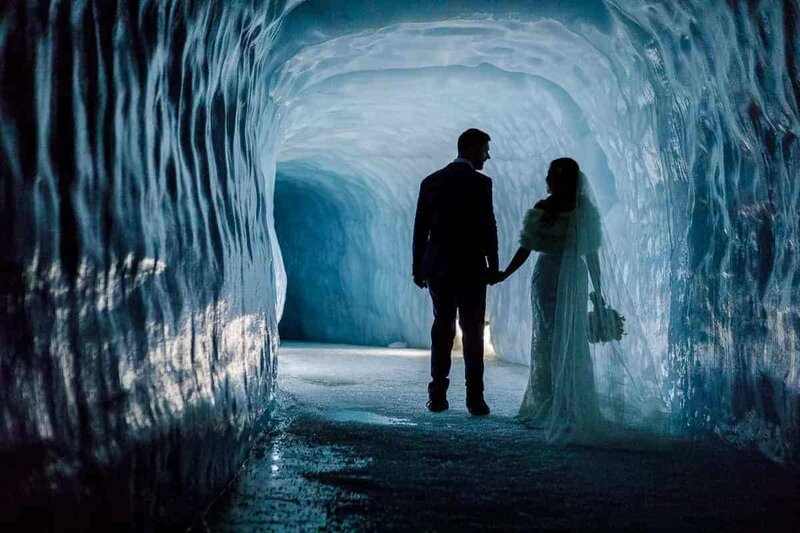 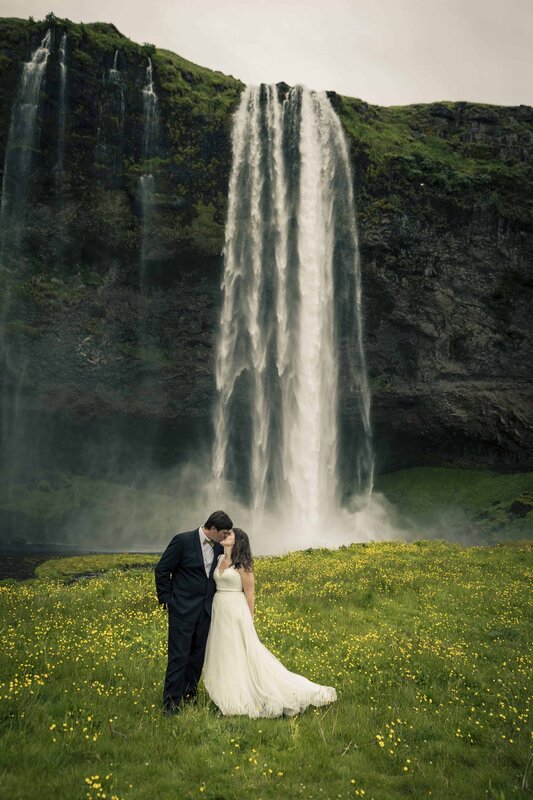 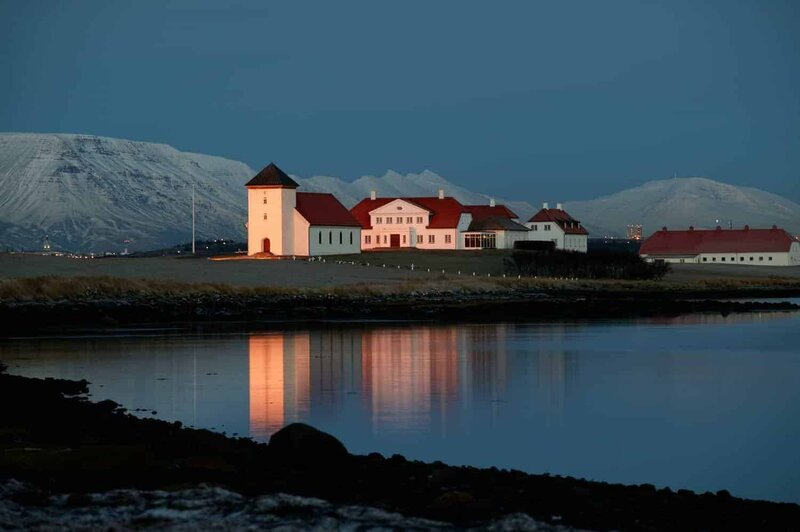 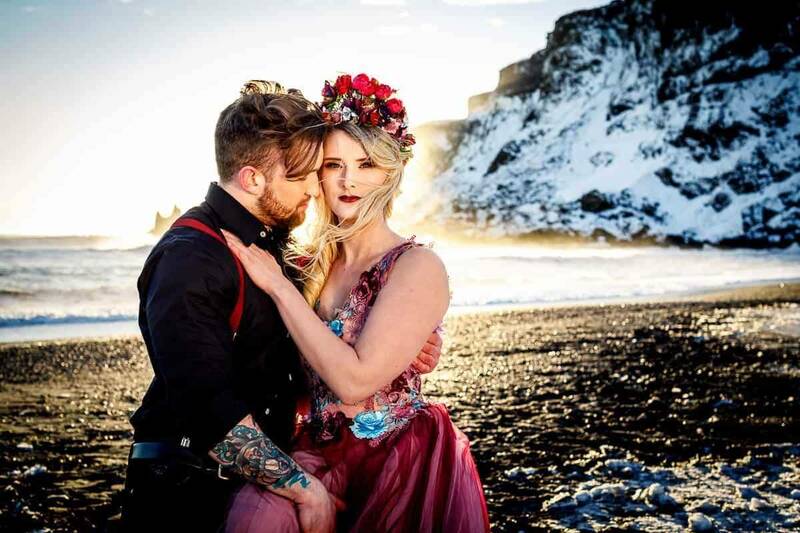 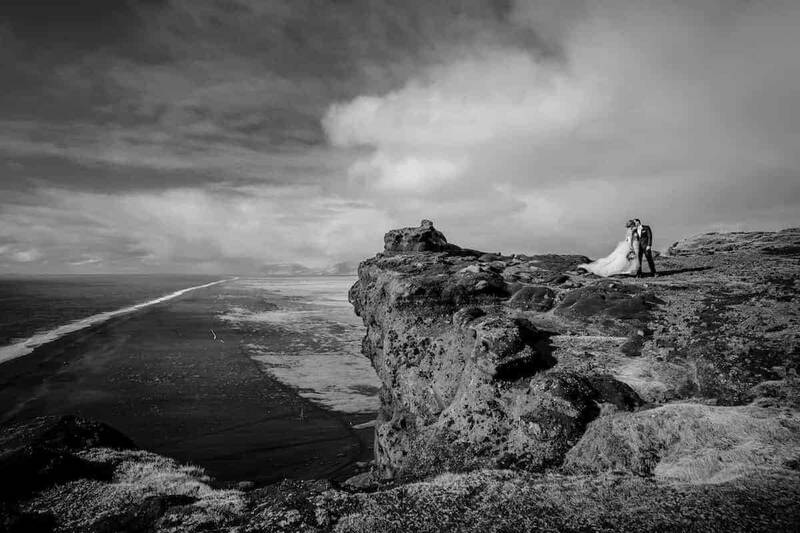 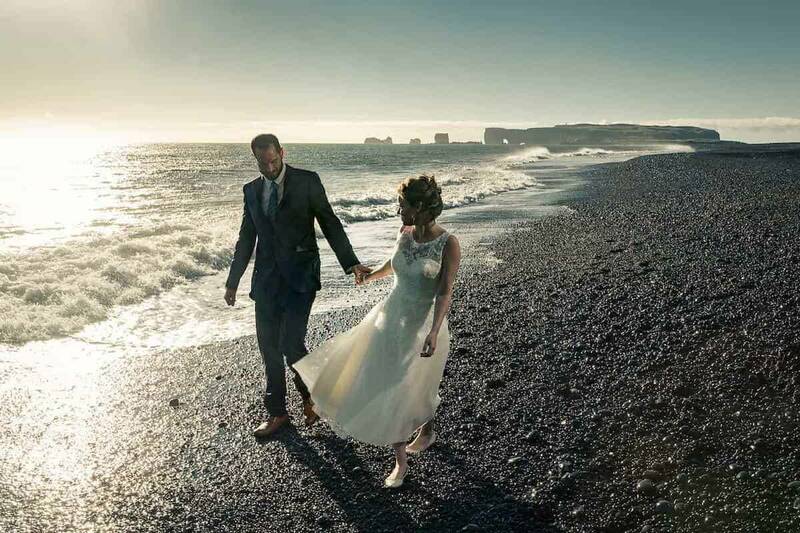 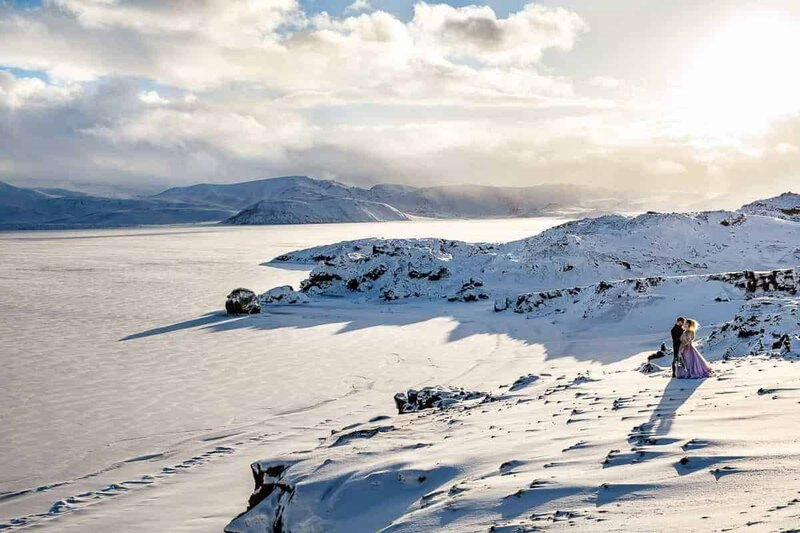 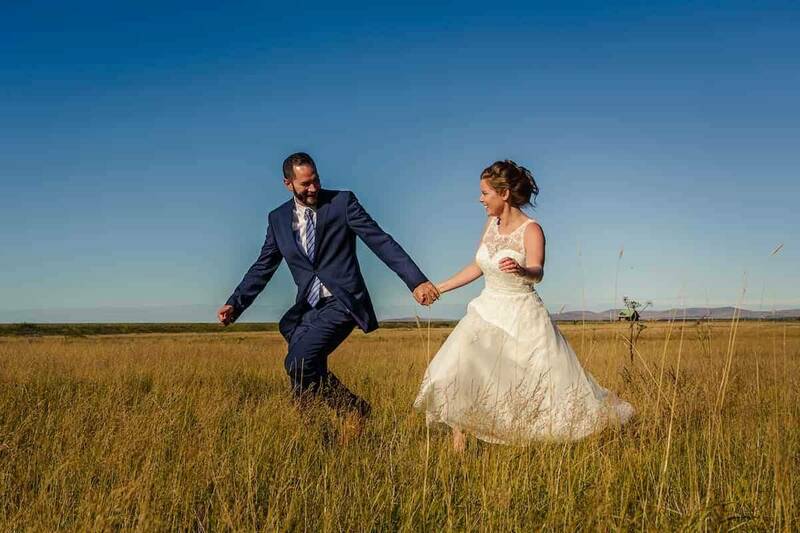 Luxwedding is a member of the Icelandic Tourist Board which gives us full permission to plan every single detail of your event or wedding in Iceland. 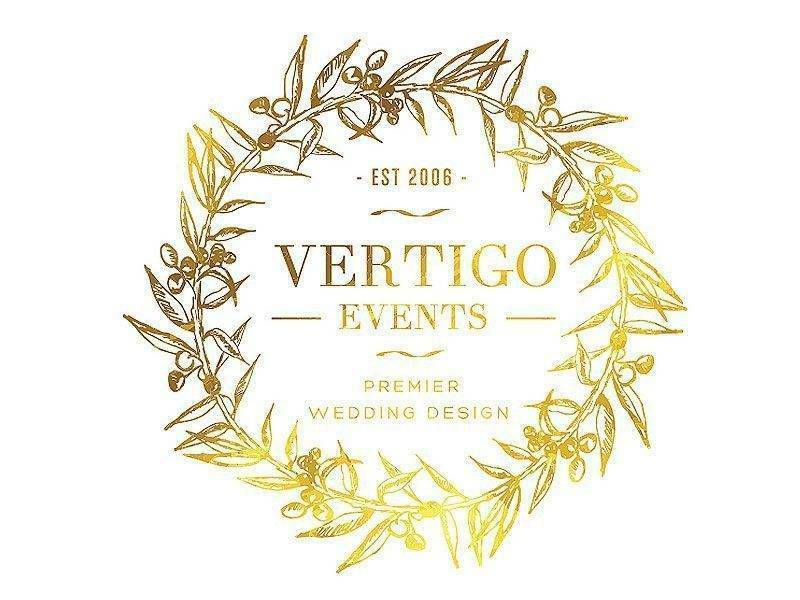 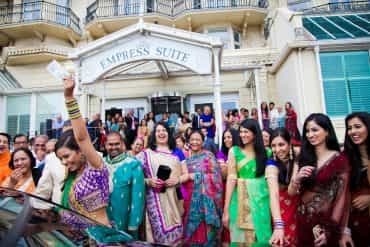 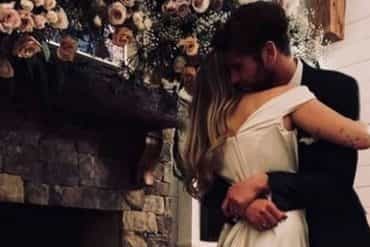 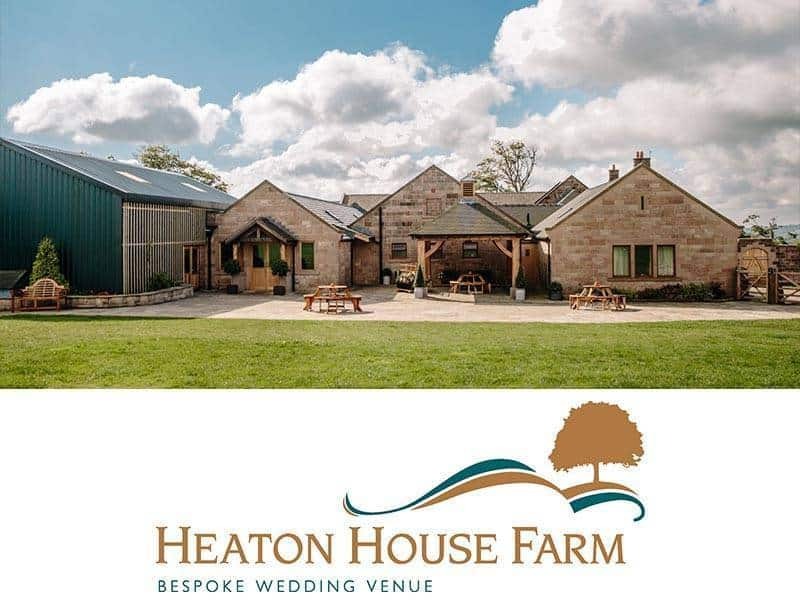 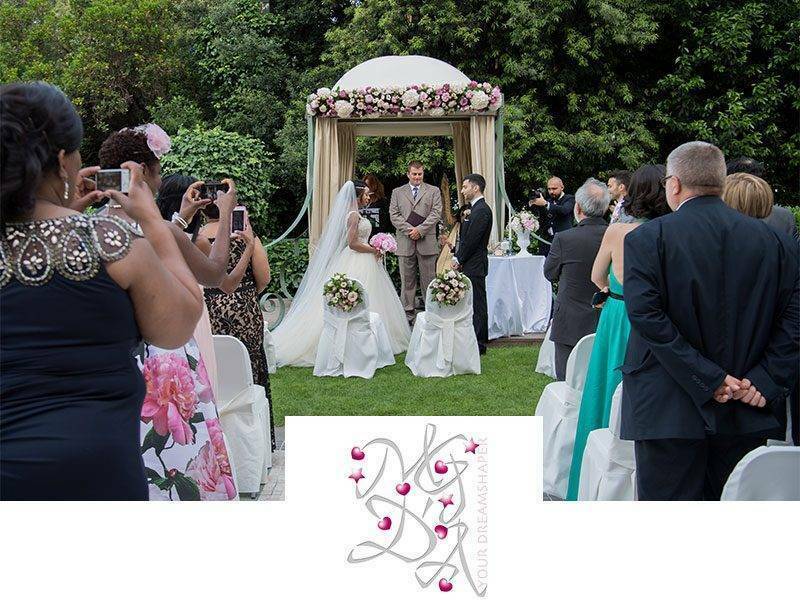 For full wedding planning and honeymoon, we can also take care of everything from your accommodation to transport and activities.